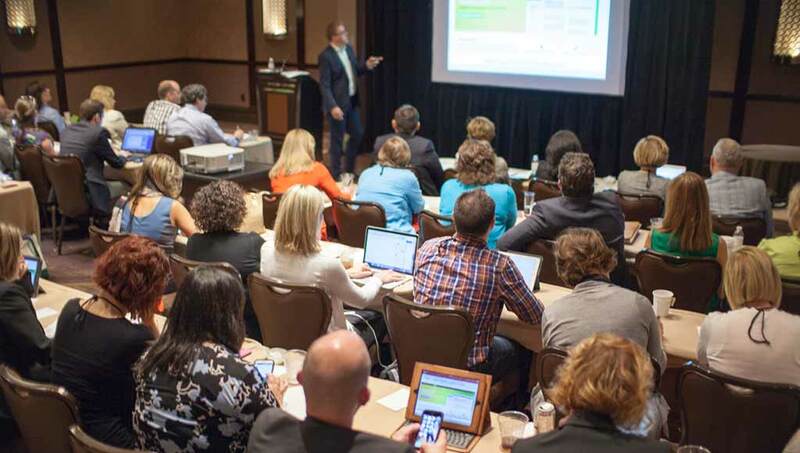 Check out the speakers and sessions from the 2016 Summit. 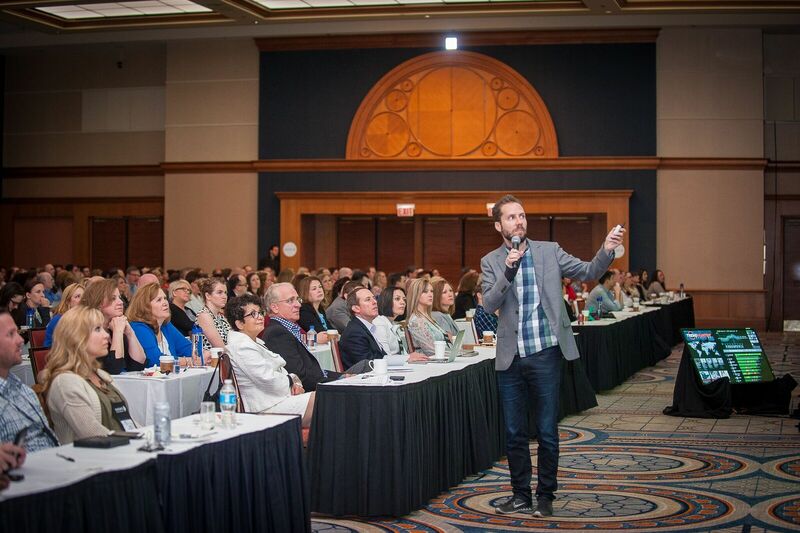 The 2016 Summit featured three renowned keynote speakers and more than 100 concurrent session speakers. 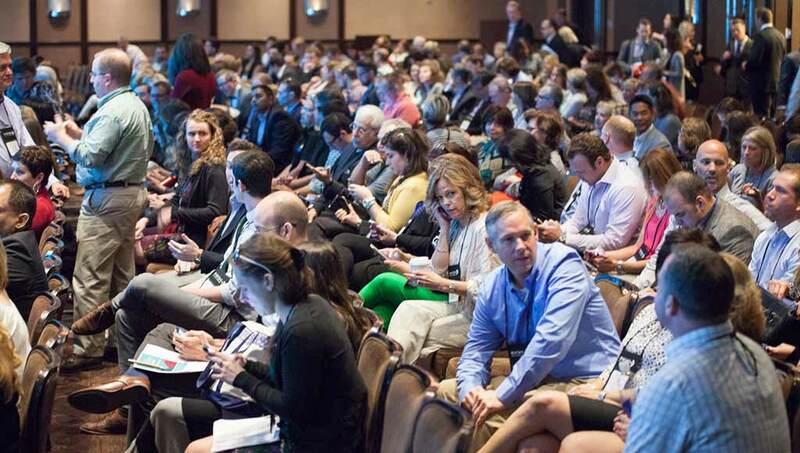 A Summit sponsorship is a great way to connect with more than 750 healthcare marketing, strategy, and physician relations executives. 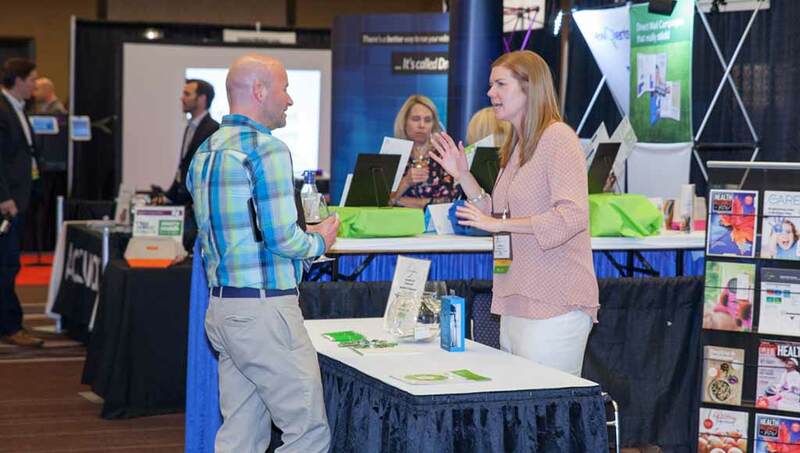 The Summit is a great opportunity to showcase your products and services and connect with healthcare marketing decision-makers.